At Tsingtaohair, we pride ourselves on our quality products and excellent service, and as a valued customer, your feedback will help us to further improve our products and services. 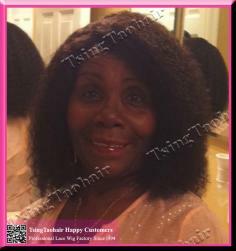 We greatly appreciate your taking your time to send your photos or videos wearing your wigs, telling others how you think about our wigs and service! FAQ: Why are your prices so low? Am I still going to get a quality product? 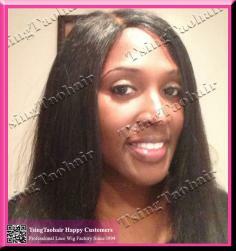 We are a lace wig factory to provide high quality hair products at lowest prices. 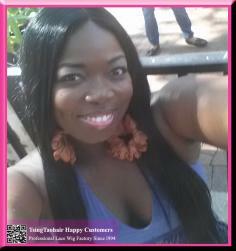 Our goal is to gain loyal customers who keep coming back. 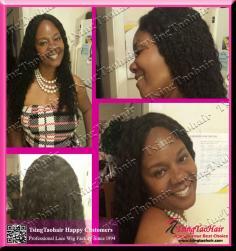 We do provide lowest prices to our customers. And premium quality, lowest price and punctual delivery are our biggest advantages! 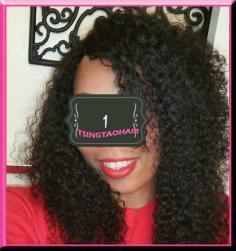 FAQ: Why buy full lace wigs from Tsingtaohair? 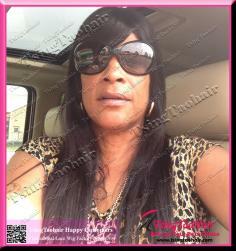 No shedding with proper care. 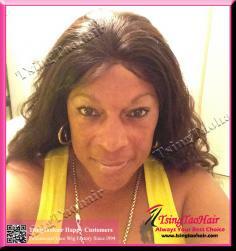 Hairs are implanted and hand-tied on the wigs caps delicately by our skilled hair professionals to make sure all hair knots are the most invisible and strongest. 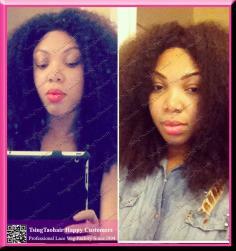 No tangling with proper care. 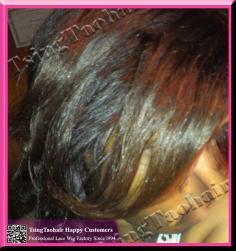 Made of 100% top grade Indian Remy Hair, which is the complete hair strand and has not been weakened by stripping. 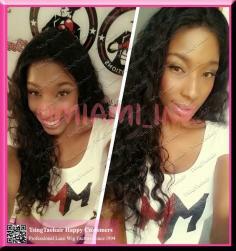 We only select the best human remy hair meticulously to make our lace wigs and the hair is created by careful processing which leaves the cuticle in place. 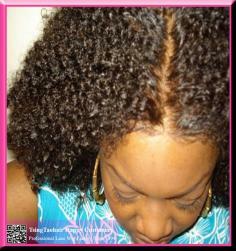 The result is stronger, superior healthy hair. 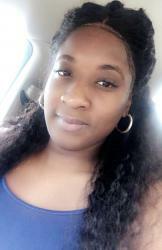 Natural looking. 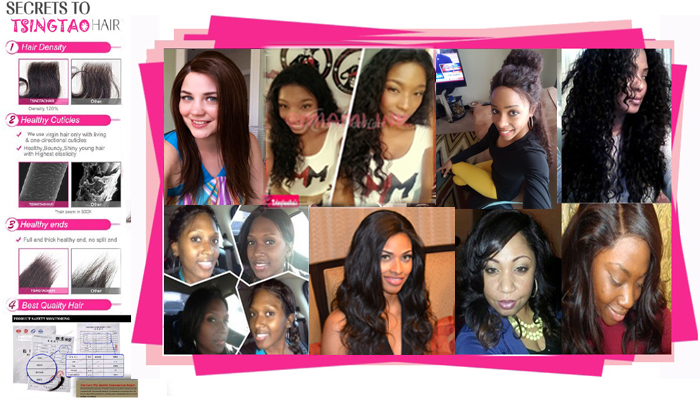 Our full lace wigs have an amazing natural hairline, with realistic shaped temples and slight sideburns. 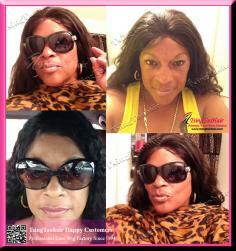 It looks good and feel gorgeous, perfect for someone looking for an entirely natural appearance. 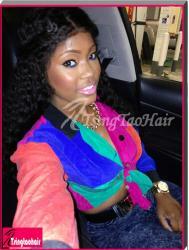 The versatility of this unit allows it to be worn in a variety of styles including a high ponytail or updo! Invisible durable lace. The French lace material we used are real best quality, very light, durable in strength, extremely invisible and natural. The lace seems disappeared when you put it onto your skin! Permanent curls. The curls keep well even after many washes. 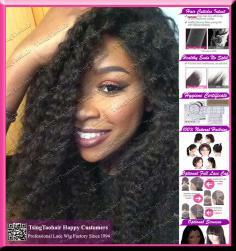 These techniques put together to create a gorgeous, flawless, most natural looking lace wig! 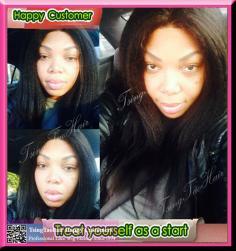 OVER 3000+ STOCK FULL LACE WIGS READY TO SHIP. You can choose your favorite color and your best fit size / length etc. 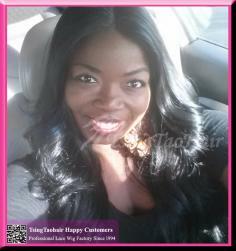 Whatever colors and lengths you choose from the options, you can receive your wigs in time.